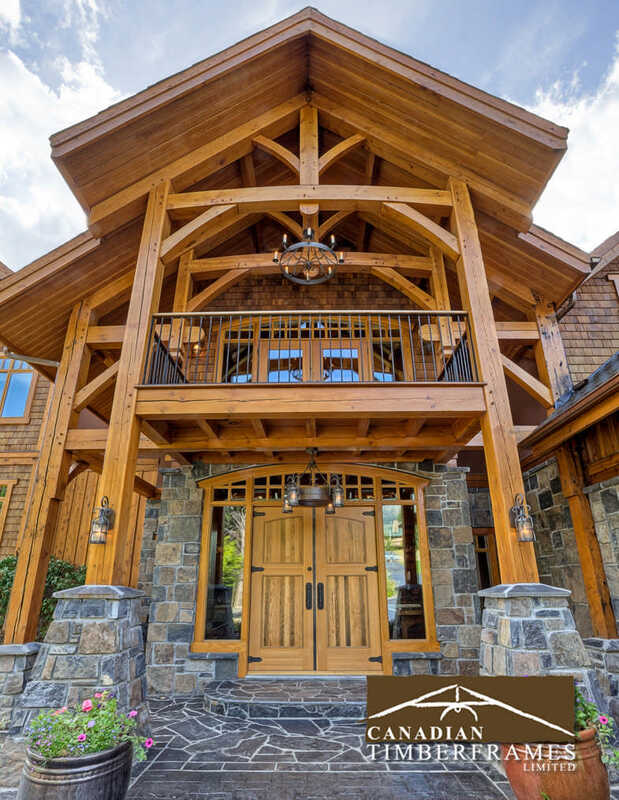 Canadian Timberframes has built a reputation as a leader in the timber frame industry as we supply our quality product to clients, builders and architects, resulting in our involvement in over 1000 projects throughout the continent. 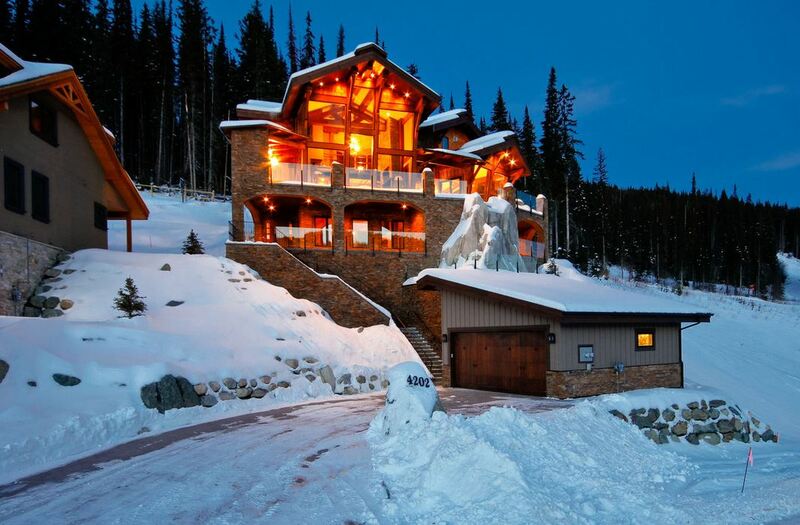 Our location in the Rocky Mountains along the Trans Canada corridor means easy access to some of the most sought after timbers on the planet, as well as ease of transportation to your site. 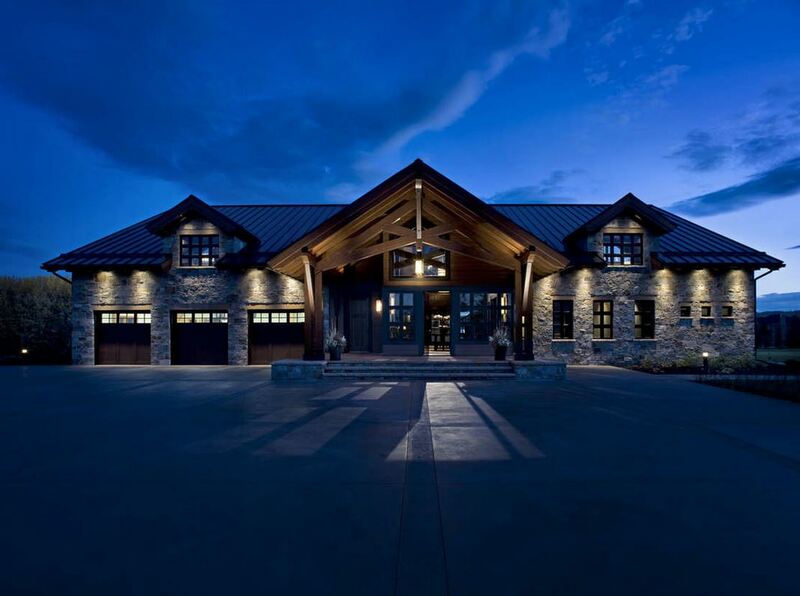 We produce North America’s premier custom timber frame homes. 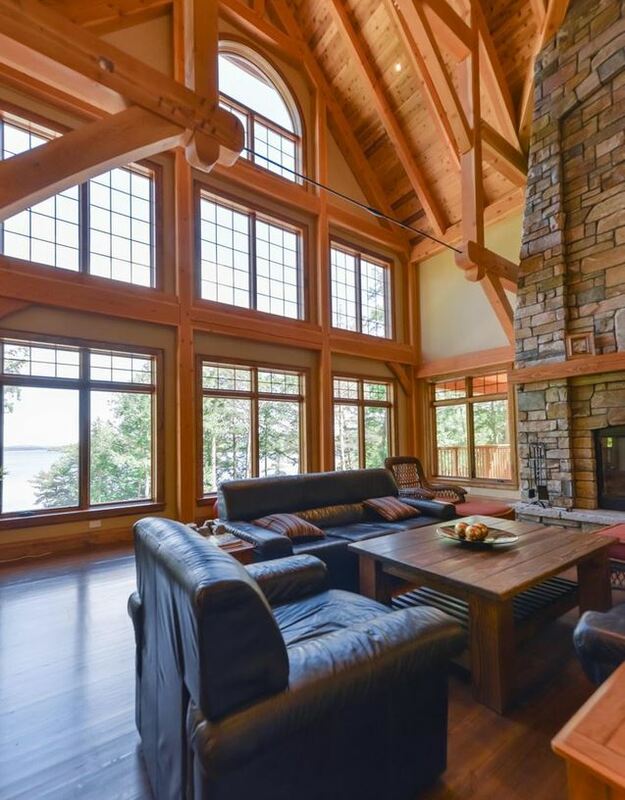 Canadian Timberframes Ltd. choose our manufacturing location in Golden, BC for one specific reason, it is in the heart of the world’s most sought after structural wood source – Interior Douglas Fir. 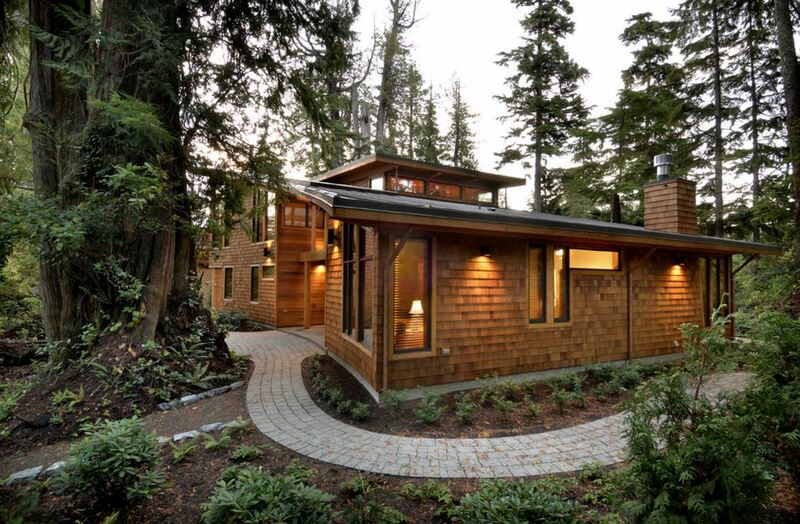 Douglas Fir is one of the strongest and most durable softwoods and is often the first choice for structural timbers and framing lumber for housing markets worldwide. 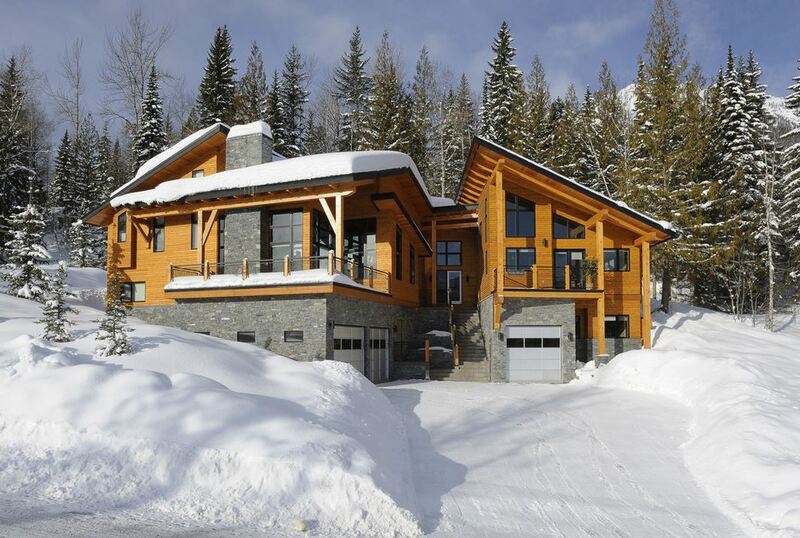 Canadian Timberframes offers free initial design consultation and has an in-house design team who can modify any plans or create a custom home for you. We also have a complete network of architects, builders, contractors and material suppliers across North America to assist with your build. Our facilities include our 24 acre yard with on-site sawmills, where the timbers for your home are milled to order from the most select & seasoned timbers, and our 20,000 sf manufacturing facility, which also houses our offices, design department and state of the art CNC joinery and planing equipment. Please contact us to further discuss how we can bring the best value to your project. We are a team of dedicated craftsmen, offering quality workmanship and professional service. View Floor Plans by Canadian Timberframes Ltd.